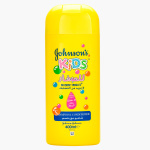 Johnson's Kids Shampoo and Conditioner - 400 ml | Multicolour | Gentle to baby eyes. 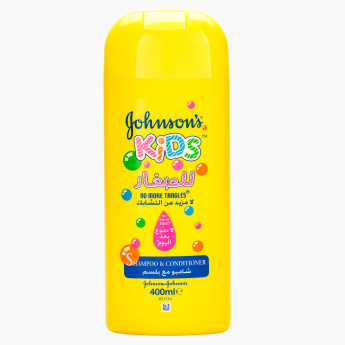 Boasting a tear-free formula, this shampoo and conditioner for your kid is sure to make bath a fun time. It is gentle while using and will leave the hair feeling silky while cleansing the scalp. Feature 2 : Keeps your baby hair silky with healthy scalps. Feature 1 : Gentle to baby eyes.